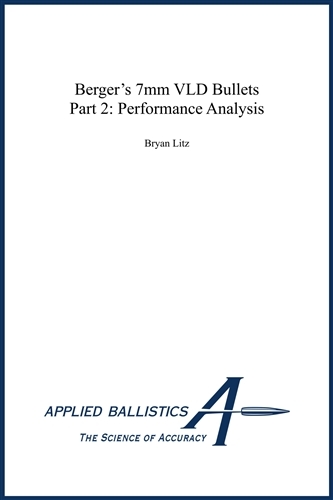 Part 1 of this series focused on the fundamental design, stability characteristics, and Ballistic Coefficient testing results of Berger’s 7mm bullets, both the 168 grain VLD and 180 grain VLD. This month, I’ll be focusing on the analysis of those results, specifically in the context of NRA Long Range (1000 yard) slow fire prone competition. 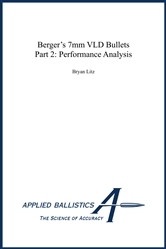 The focus of the performance analysis will be on the wind drift comparison between these two bullets.